Mission: The Artist in the Marketplace (AIM) program was established in the early 1980s with the goal to provide networking opportunities to emerging artists residing in the New York metropolitan area and to introduce their work to a greater audience. Accommodations: No studio space or living accommodations. 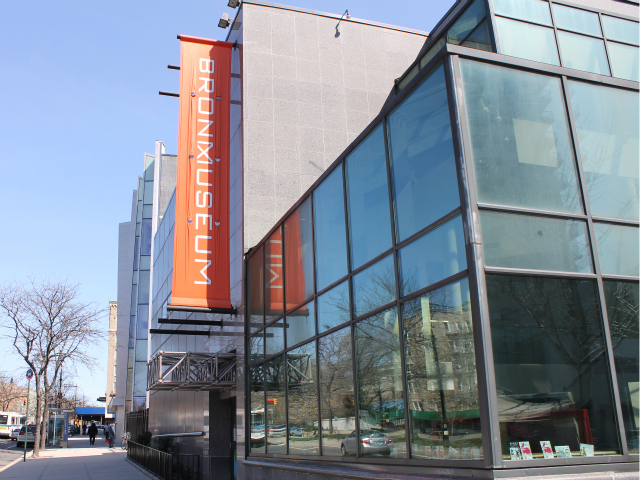 This is a space for artists to attend sessions on and off-site at the Bronx Museum and have a culminating group exhibition. Demographic: Applicant must reside in the New York metropolitan area. You must be able to attend thirteen mandatory sessions that meet on Tuesdays from 6-8 pm at The Bronx Museum of the Arts and other off-site locations. You are also expected to be actively engaged in the sessions. Medium: Visual artists working in all media. Benefits: The thirteen AIM sessions are led by a faculty of specialists and address areas of practical concern to artists including: career management and gallery representation; exhibition and public art opportunities; grant writing, copyright law and contracts, and marketing. 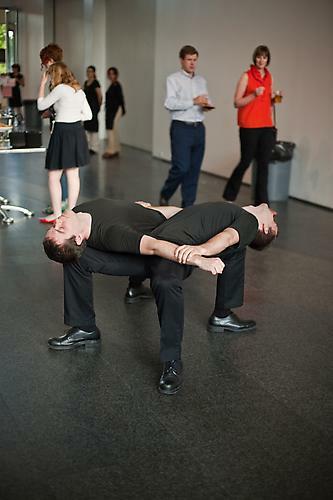 Participating artists are encouraged to build their networks through the program’s collaborative structure. AIM culminates with a biennial exhibition organized by a team of guest curators and an accompanying catalogue. Deadline: September 3rd, 2013. There are two groups: winter (January through March) and spring (April through June). Posted in Bronx Artist iin the Marketplace, New YorkTagged 36 artists, accommodations, AiM, all media, annually, area, art residency, Artist, Artist in the Marketplace, Artist Residency, artists, biennial, biennial exhibition, Bronx, Bronx Museum, career management, contracts, copyright law, Emerging, Exhibition, Fellowship, free, gallery representation, grant writing, groups, marketing, Marketplace, metropolitan, museum, network, networking, New York, New York City, New York City Artists, New York City Artists only, no application fee, no cost, no fee, no living, no program cost, no studio space, opportunities, participating, public art, Rate My Artist Residency, resideing, sessions, StipendBookmark the permalink.